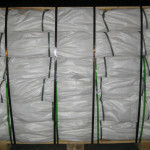 Bags of the coating film process for a particular bag – laminated woven sacks. 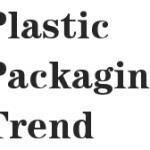 GB/T8947-98 <composite plastic woven bag> and GB10803-89 <composite plastic woven bags> were provided for coating and coated fabric technology and quality standards they have in common, there are differences, the reasons is woven and woven application requirements are different, slightly different indicators <composite plastic woven> 1998 changes to the recommended standard, GB8947-88 than the original more scientific and better. 1. 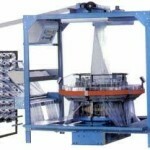 Compound plastic woven bag. The effective width of composite plastic woven bag series is 450-700mm, 50mm to a file for each, the width tolerance of + 15 to -10mm. Bags of both supply and demand determine the effective length, a tolerance of + 15 to-10mm, laminating thickness tolerance of ± 0.005mm. 2. Composite plastic woven cloth. The width of woven 2m each of the following piece in the fabric for the 100m or 200m, width tolerance of 0 to +10 mm, length tolerance does not allow negative bias. Width of 2m to 50m above the bolts of cloth, or each 100m, width tolerance of 0-20mm, length tolerance does not allow negative bias. 3. Per unit area and mechanical strength. Woven coating mass per unit area and after the tensile load, peel strength. 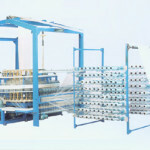 Woven peel strength 3.0N/3cm, woven peel strength 2.5N/3cm. 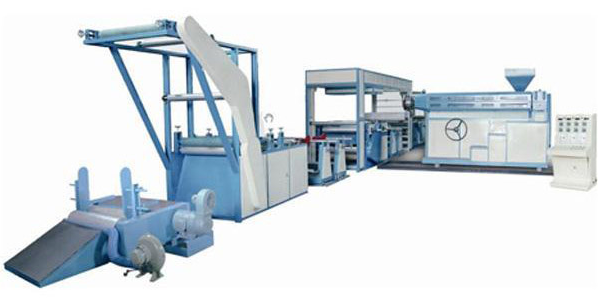 There is a peel strength test method, that is to use adhesive affixed to the coating with the membrane, and then tearing adhesive tape, woven and membrane separation can not be qualified, that reached the peel strength test the effectiveness of this method is non-statutory. Like this Article? Join us! How to choose packaging bags? 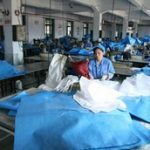 Why you should try or continue using pp woven bags? Why buy from a third party when you can buy direct from manufacturer?